There is a new development made on the news about the upcoming Fortnite Funko Pops. It is been announced that there will be 14 of those Funko Pops. In order to celebrate their launch, there will be some key chains for celebration. 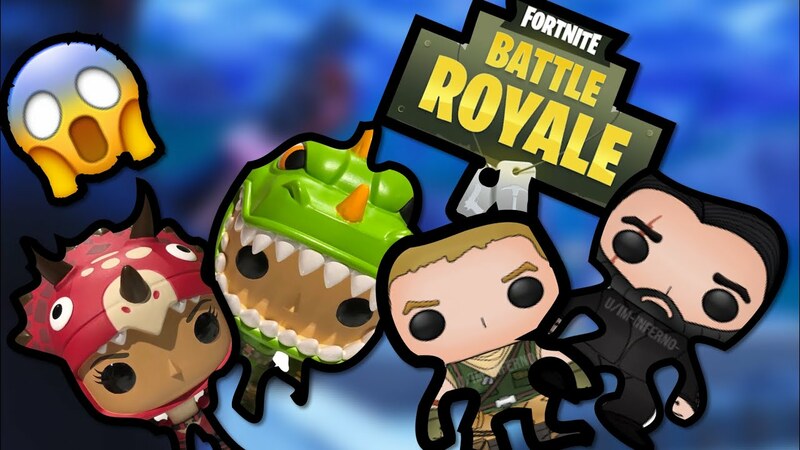 You will see many familiar faces in Fortnite Funko Pops collection. 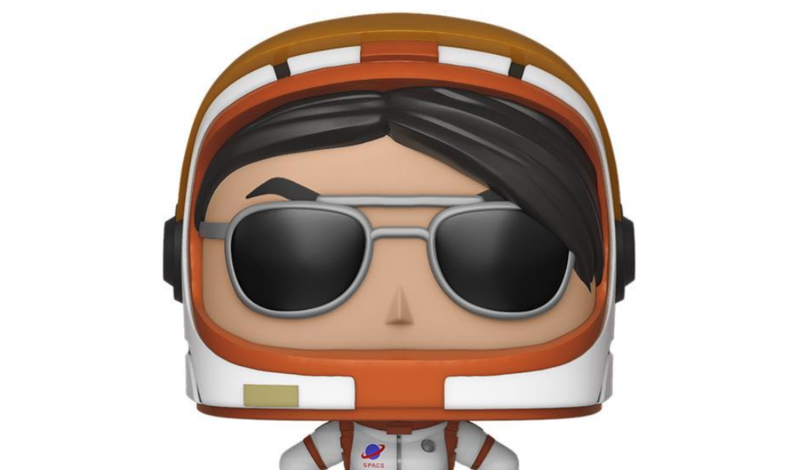 There is another announcement by Funko Pops that these fun-sized pocket rockets could be available around November this year. Raptor Pop revealed earlier this year that there will be a large variety of Fortnite Funko Pops. For them, fans are very eagerly waiting to get their hands on. The available two keychains are a part of game Funko Pops. But these will be available only for specific characters. So if you want one of these special keychains you better make haste. Our review about Fortnite Funko Pops is that the keychains are only for the Cuddle Team Leader and Love Ranger. 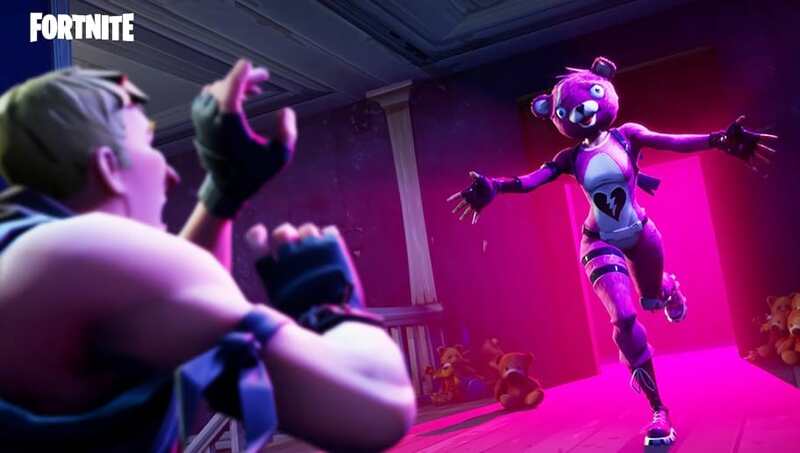 But you cannot be too sure, there has been no confirmation given by Epic Games about the news. According to the official website, the game Funko Pops keychains could be available for purchase in November. For now, the exact price of Fortnite Funko Pops keychains is unknown and there is no information on the website. Although all of us know that, these cute Funko Pops keychains are part of the large range of Fortnite Merchandise. The expectations are that these Funko Pops keychains will be available for purchase live across the world. Along, with the rest of the vast range of Fortnite merchandise. November is going to be a very exciting month for the true fans of Fortnite. If one considers himself the true collector of the merchandise of Epic Games, he shouldn’t miss this occasion. He or she shouldn’t also splurge his money on buying the amazing Fortnite merchandise including Funko Pops. Stay tuned for more updates as we will be bringing more news about Fortnite.